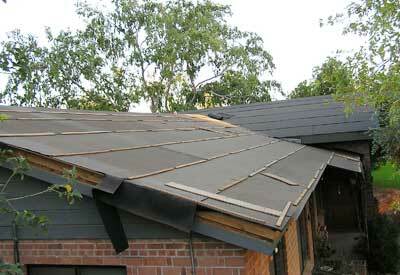 Take a look at what some of our customers have done! 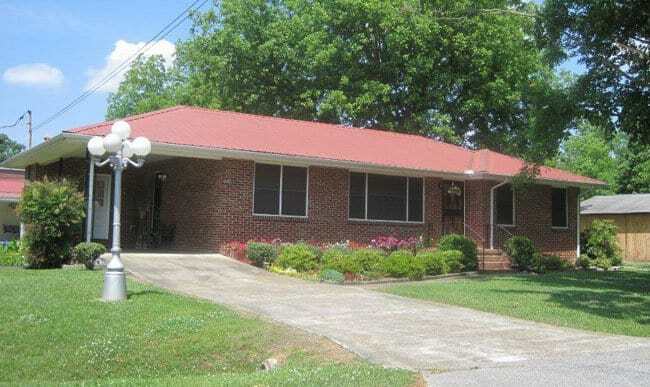 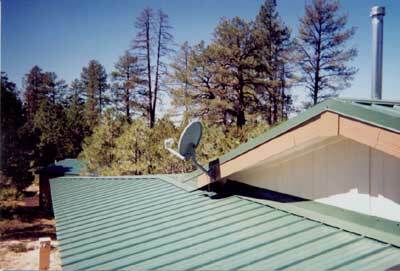 This gallery will be expanding soon so we can show you how regular folks have had great success roofing their own buildings with our materials. 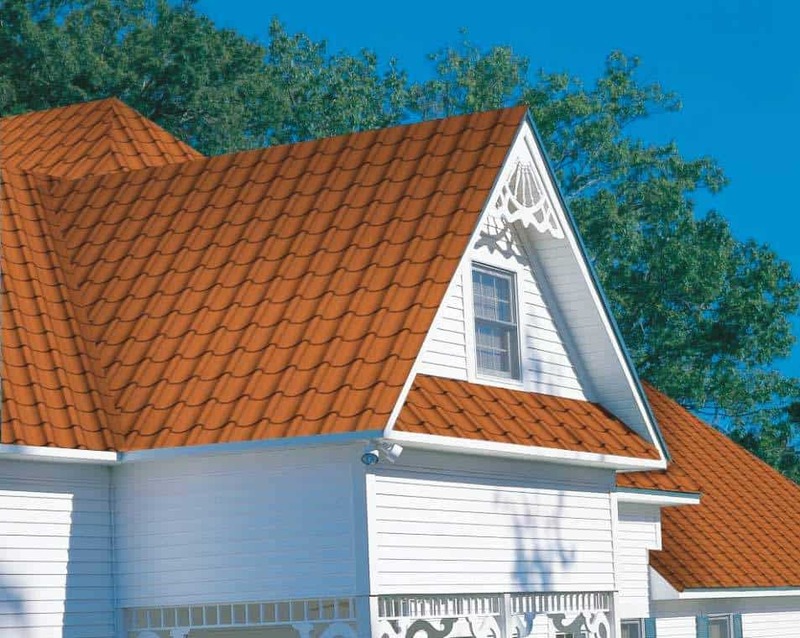 Imagine – not paying roofers, not dealing with laborers, and saving a lot of cash! 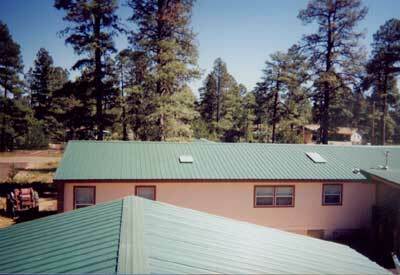 Heber, Arizona installed (Grand Rib 3, 29 ga.) See how he did it with our metal roofing installation instructions. 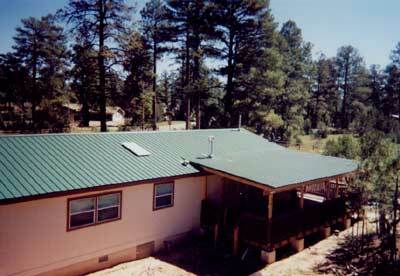 Mayer, AZ installed (Multi-Purpose Panel) See how he did it with our metal roofing installation instructions. 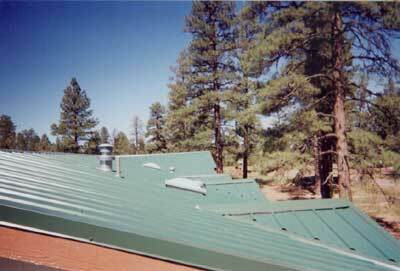 Phoenix, AZ installed (Horizon, Standing Seam) See how he did it with our Standing Seam installation instructions. 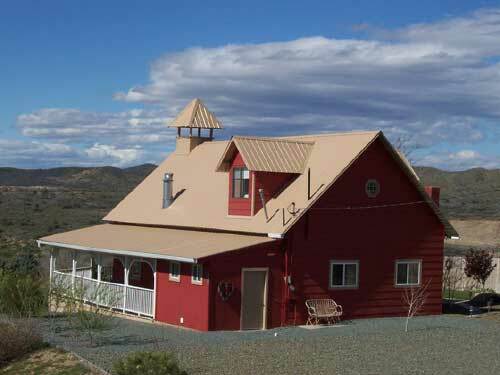 By the way, did you know I got a quote from a contractor for nearly $15000 and by working with Absolute Steel I got everything done for right at $7800–that’s incredible! 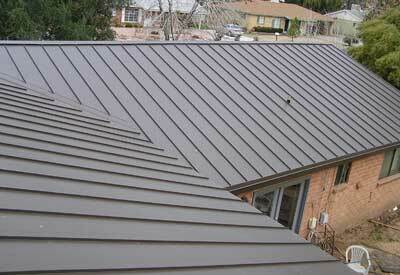 I have the nicest roof in the whole neighborhood as you can see in the picture!